Finally! 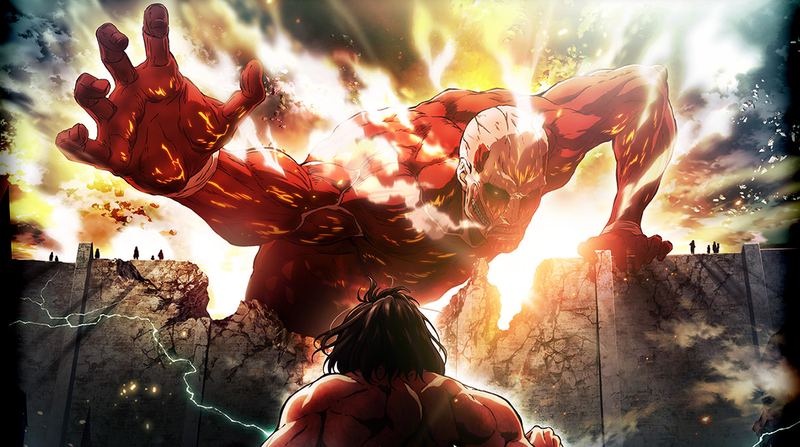 The second season of the Attack on Titan anime will be aired next spring. Wit Studio, which did the first season back in 2013, is returning to handle the second one, and Tetsuro Araki, who was first season’s Series Director, is also back to helm as the show’s Chief Director. Via the show’s official site, here are teasers images (above and below) for the upcoming season.